Calla Larkenwood wants nothing more than to be a guardian, but her overprotective mother has never allowed it. 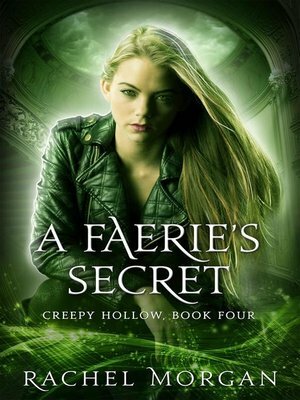 Battling fae creatures is too dangerous a job for a young girl, and there’s that pesky magical ability she needs to keep hidden from the Guild. How can she do that if she’s working right under their nose? When circumstances change and Calla finally gets to follow her dream, she discovers guardian trainee life isn’t all she hoped it would be. Her classmates are distant, her mentor hates her, and keeping her ability a secret is harder than she thought. Then an Underground initiation game goes wrong, landing Calla with a new magical ability she can’t control. She needs help—and the only way to get it is by bargaining with the guy who just discovered her biggest secret.